From the 2013 season, when SUPREME teamed up with CHAMPION, bringing us some colorful satin varsity jackets. Yellow uppers with white trim and lettering…simply amazing. 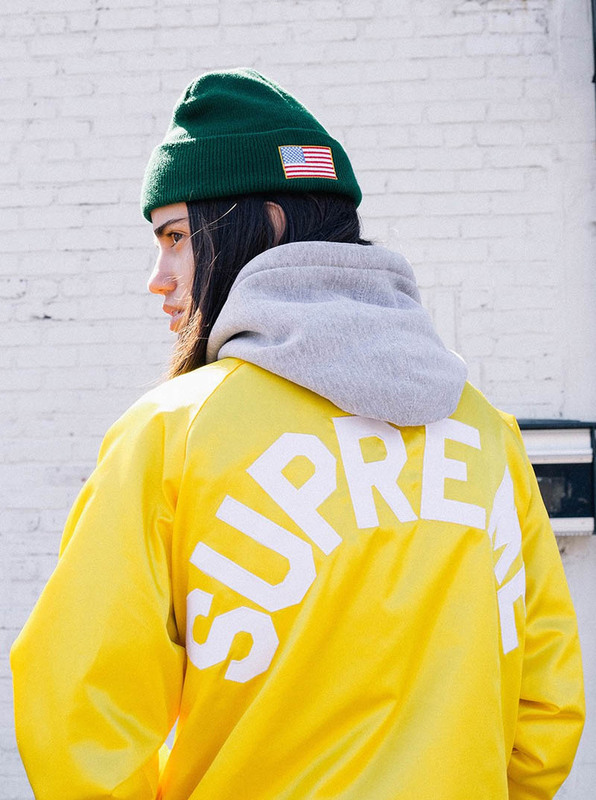 Check out this season’s line-up at SUPREME.